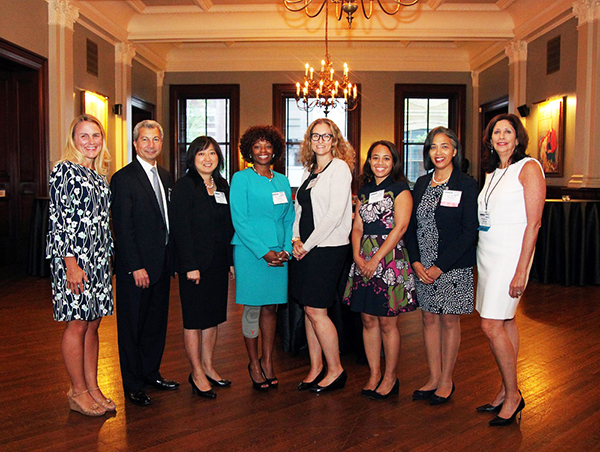 Welcome to the New York Women's Bar Association! 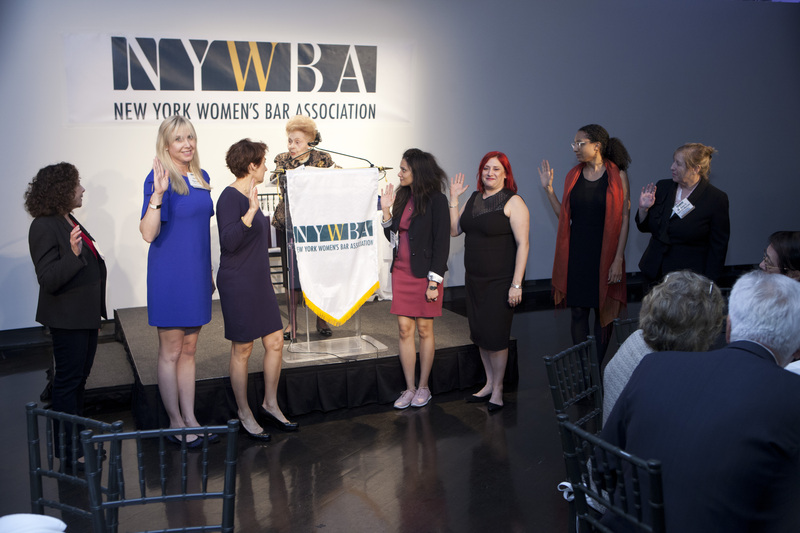 I am honored to serve the NYWBA as its president. I hope you will join us as we strive to improve the status of women, educate lawyers, and support professional development and advancement. 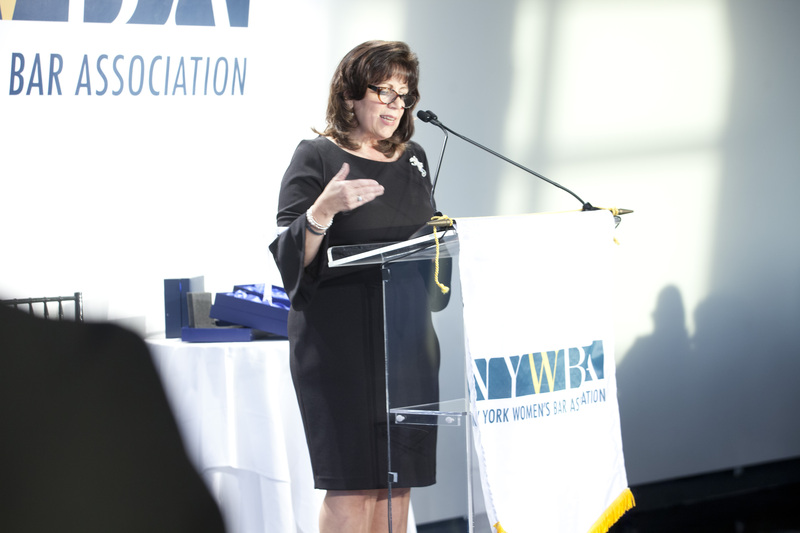 Click here for the President's Message from the latest NYWBA Newsletter. We value your membership and hope you will take advantage of the many benefits and opportunities offered by the Association. We look forward to your participation and attendance at our programs and events. Be sure to check our online calendar regularly. If you are not yet a member, click here to join or renew today. 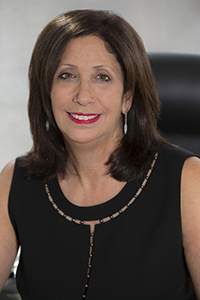 The NYWBA Foundation is a non-profit 501(c)(3) charity whose mission is to eliminate gender bias and discrimination from the legal system and profession; to promote social and economic equality, safety, and well-being of women and children; and to address the unmet legal needs of women and children.